P-K Express ( Palmer-Komar Training ) is proud to offer an affordable alternative to Elite training in conjunction with work, family and education commitments. This relaxed formula will not limit the ambition of the more dedicated athletes. The team will focus on building an Elite Women’s team, but will also cater to other categories that wish to enhance their fitness and race results. With primary financial support from HNZ-Strategy.com and riding the premier AC1 Blue Bike ( rideblue.com ) the team has a solid opportunity for success. Further generous support was provided by Ron Bottos who, along with family and friends, have devoted their time to the creation and support of their own cancer group, “breast foot forward”. Outfitted with Giordana clothing and tertiary support from AMEC, North American Bici, Grand Construction, Advanced Footcare & Orthotics, Speedplay, Visionscapes, Ellenoire, and Carlisle Massage Therapy, the team is poised to expand it’s program into 2011. The team is directed by Christopher Komar with the assistance of Susan Palmer-Komar. Chris has 22 years of cycling experience directing the following teams ; Hydro Quebec / Air Transat, Jane Cosmetics, Talgo and Colavita Women’s teams. Susan has competed in two Olympic Games, three Commonwealth Games and 13 World Championships. 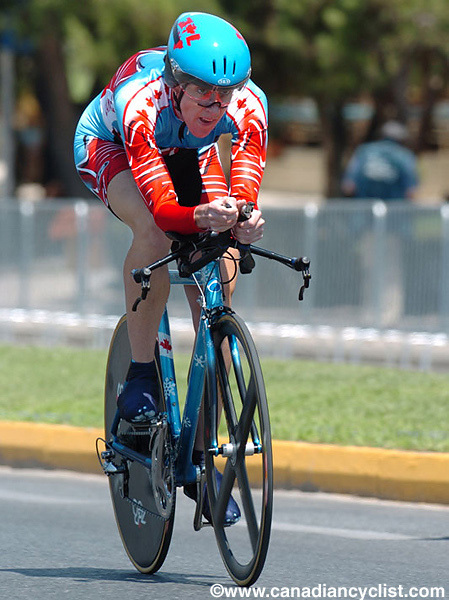 Sue’s degree in exercise physiology and experience in power training systems provides the perfect opportunity for elite riders to improve their race results. March 13th, P-K Express initiates it’s season with a two week training camp in Rome, Georgia, along with a tour of the Blue Bike facilities in Atlanta, Georgia. The team is still accepting suitable candidates for the squad and all requests can be sent to cpkomar@gmail.com. You can follow the team on facebook at HNZ-Strategy.com / P-K Express Cycling team.